i love the chicken soup books because i can always find a story that relates to whatever i might have going on in my life at the moment, thank you! The Chicken Soup for the soul books are very inspiring to me!! I like that they make me feel happy. What I like best about the Chicken Soup For The Soul books is their touching inspirational stories. 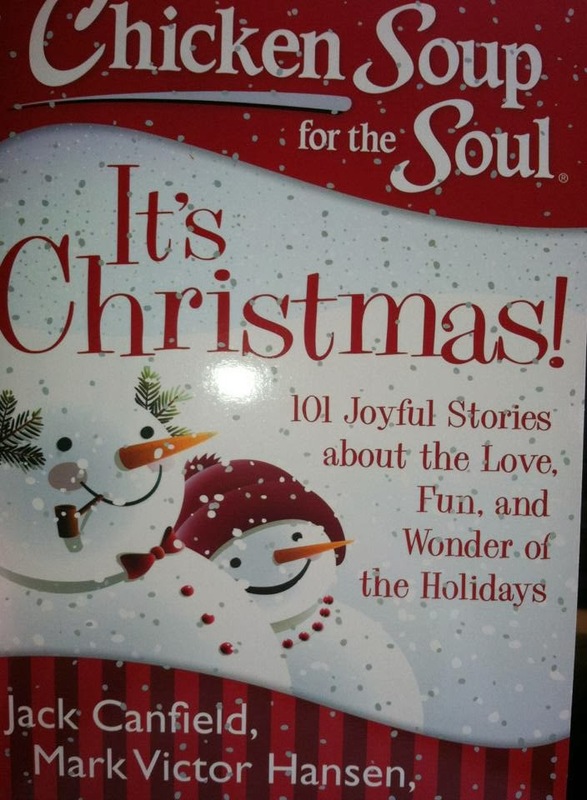 Chicken Soup for the Soul books contain stories that are so uplifting to the mind. I know that I really enjoy reading them and have not seen this one. 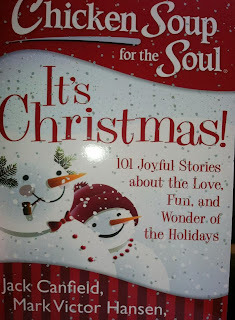 The thing I love most about chicken soup for the soul books is the fact that they are real stories from the heart! I love the books because they are filled with stories written by everyday people, not just famous people. I love that they touch my heart, and sometimes make me cry. I like them because they are inspirational and when I am down I can pick up one of the books and read a few pages and get up-lifted once again.. They are always so upbeat and inspirational...never a sad ending! I love the stories and how they can relate to me or cheer me up! I like the inspirational stories. I love that they are short little snippets of wholesome goodness. I often sit down & end up reading them from cover to cover in one sitting, but if you've only got a minute or two, you can still squeeze one in. Always uplifting & heart warming. They seem to have a story for everyone. 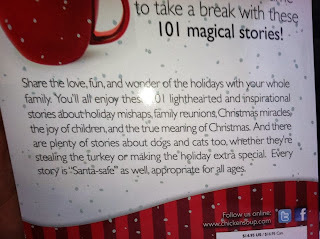 I like all of the theme topics for the books which make it magnificent for giving as a gift! I like the fact that they are short stories and I can pick the book up anytime and read it without worrying when I will have time to get back and finish it. I like the sweet inspirational stories, the feel-good aspect of them. I like that the stories are so inspirational. 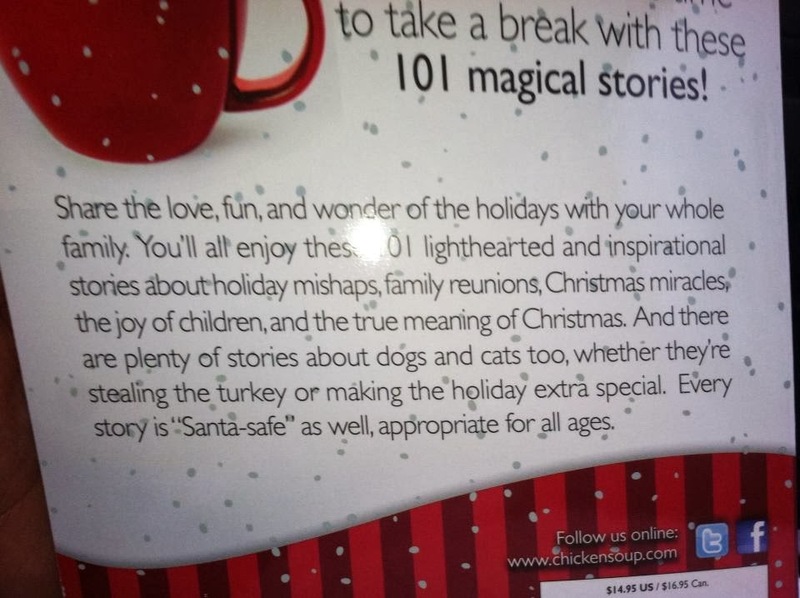 I like that they can be read to kids without much editing. I like that they touch my heart. Most of the books contain a beautifully written collection of stories and I think it is nice going to sleep after reading a short story or two.